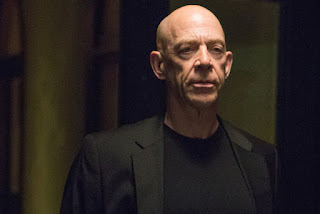 Home » batman » 1st Look at J.K. Simmons as Gordon In Justice League! 1st Look at J.K. Simmons as Gordon In Justice League! Director Zack Snyder gave the fans a Batman Day surprise today on his Twitter account, the first look at J.K. Simmons as Commissioner Gordon in the upcoming Justice League Movie. The image can be been below, directly from Snyder's Twitter account.